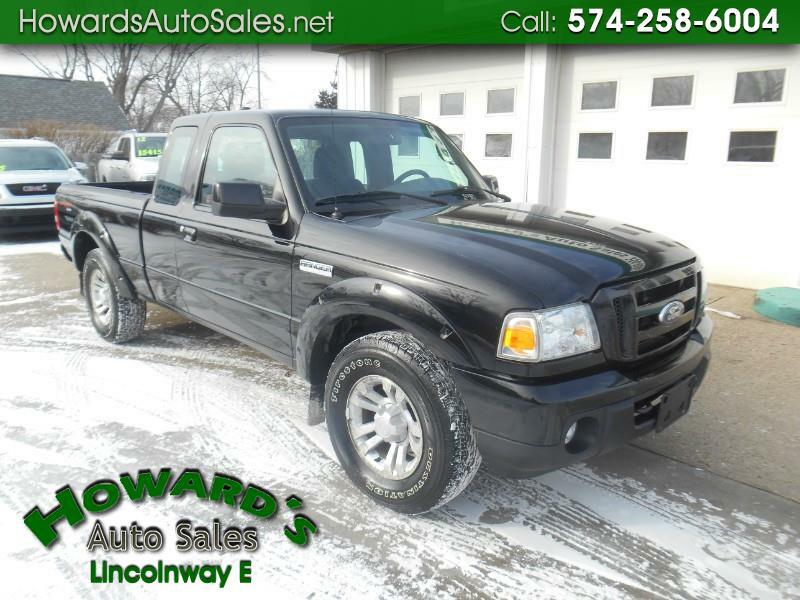 Ford Ranger Sport SuperCab 4DR 4WD. Cruise Control, Towing / Camper Pkg. New Rear Brake Pads & Rotors. We have great financing rates and programs for all credit types.